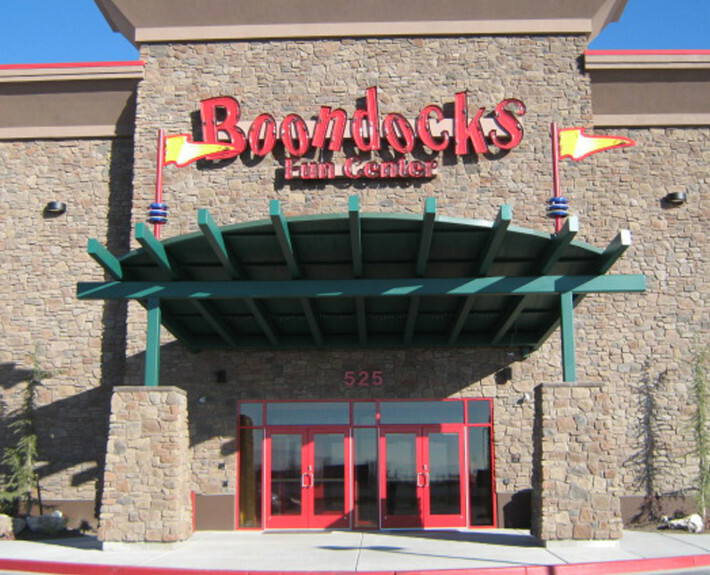 Boondocks Fun Center - McAlvain Companies, Inc. 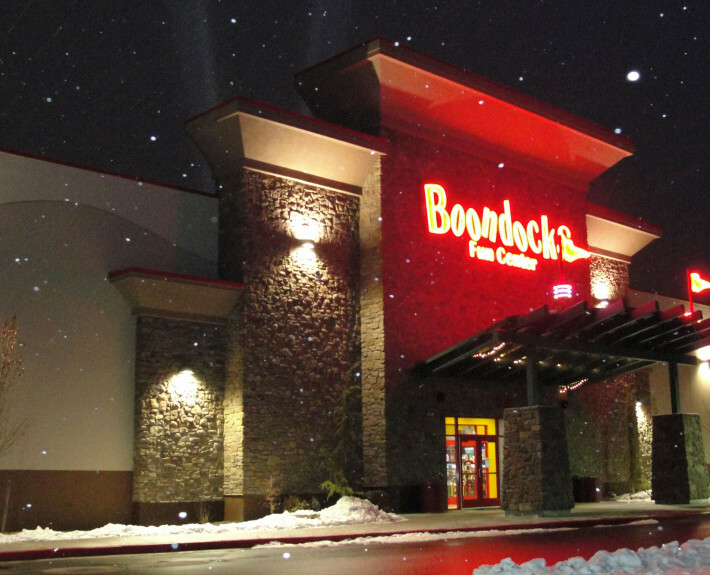 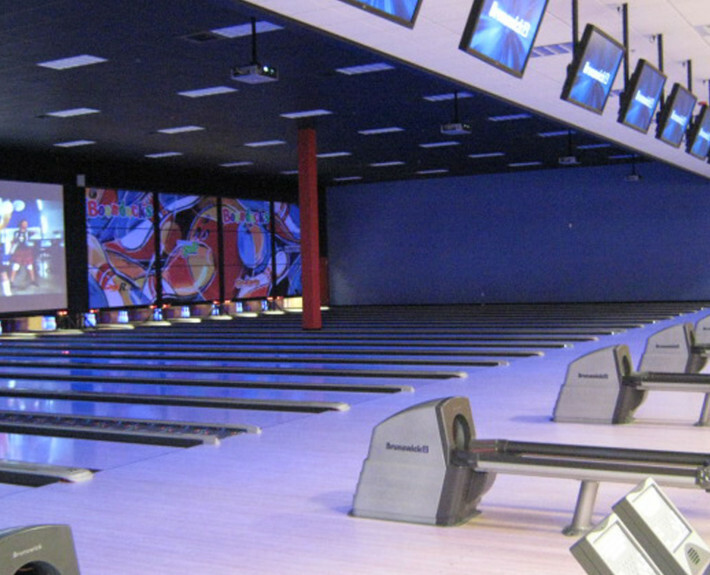 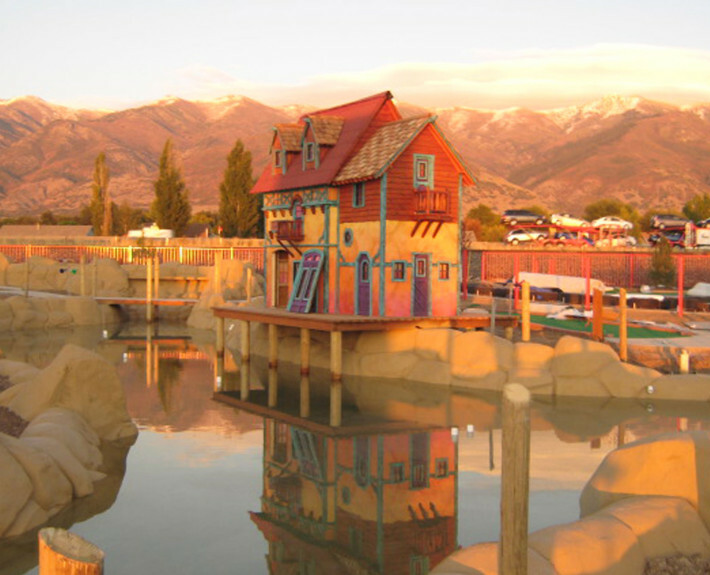 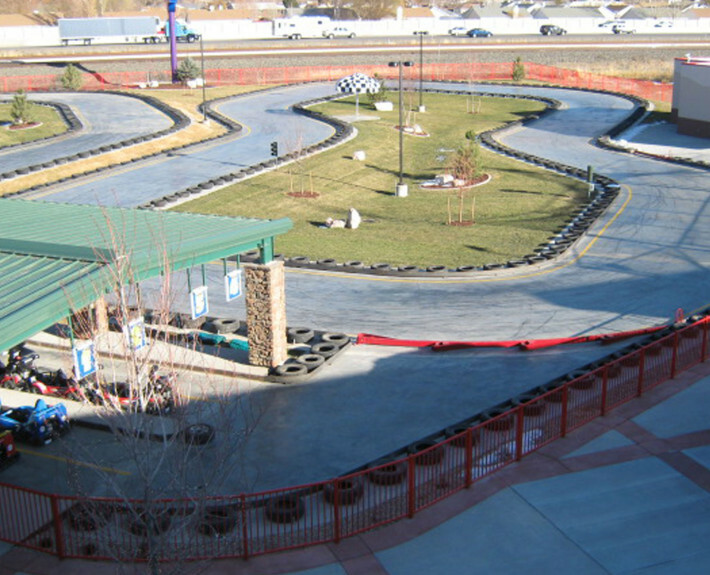 The new Boondocks Fun Center in Kaysville, Utah is a 52,000 sq ft concrete tilt-up building with an associated 3,800 sq ft maintenance facility building. 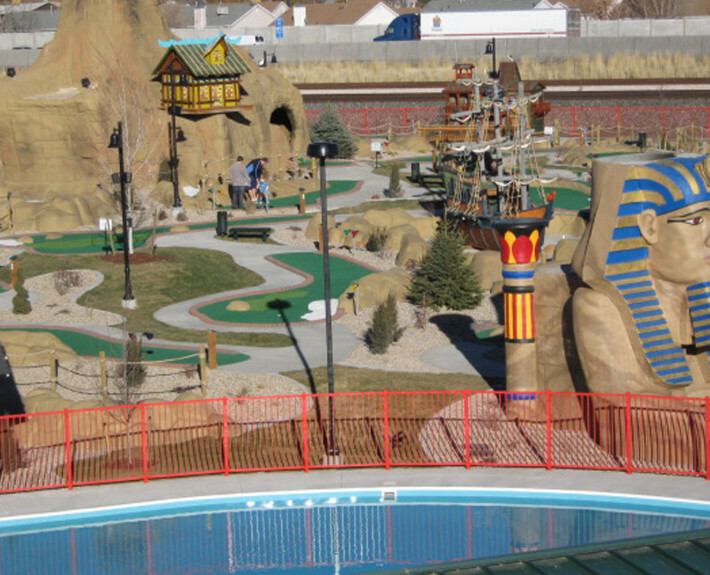 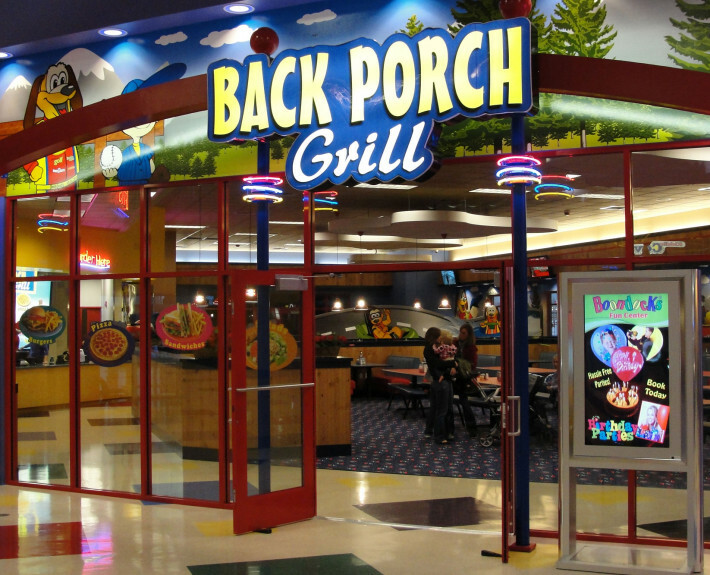 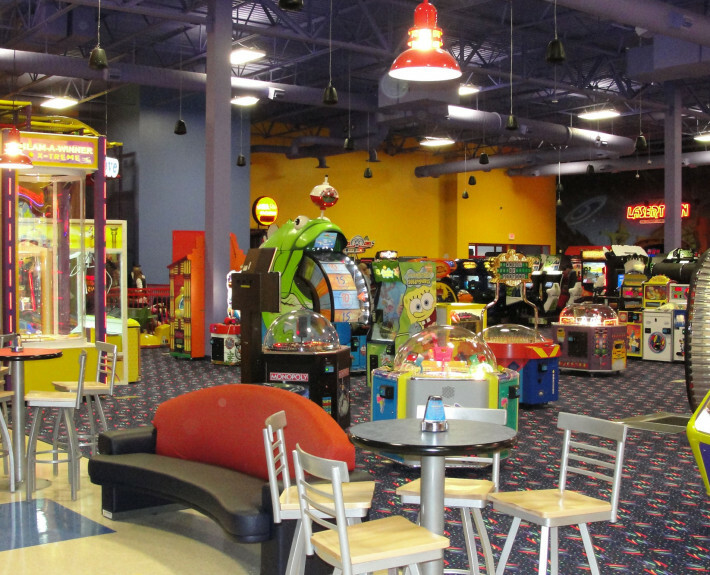 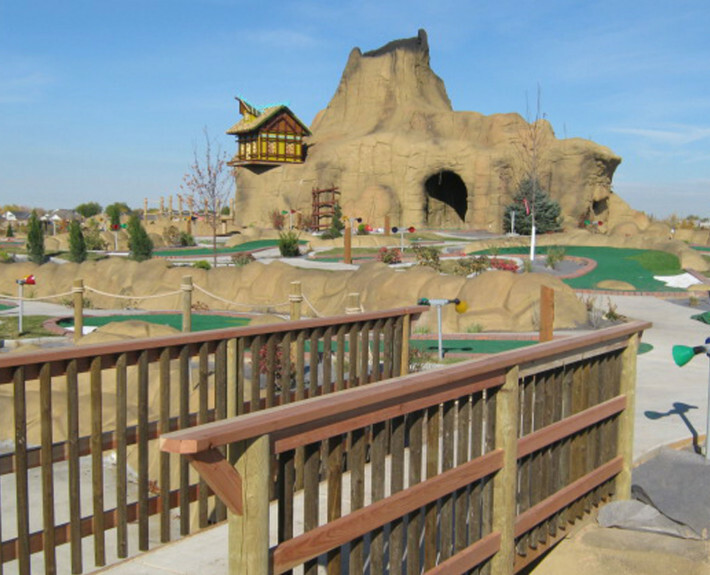 Additional park attractions include an Arcade, 20 lane Bowling Alley, Laser Tag, Climbing Walls, Bumper Boat pond, a 36 hole Miniature Golf Course, Batting Cages, two Go-Kart race tracks and a Back Porch Grill Restaurant. 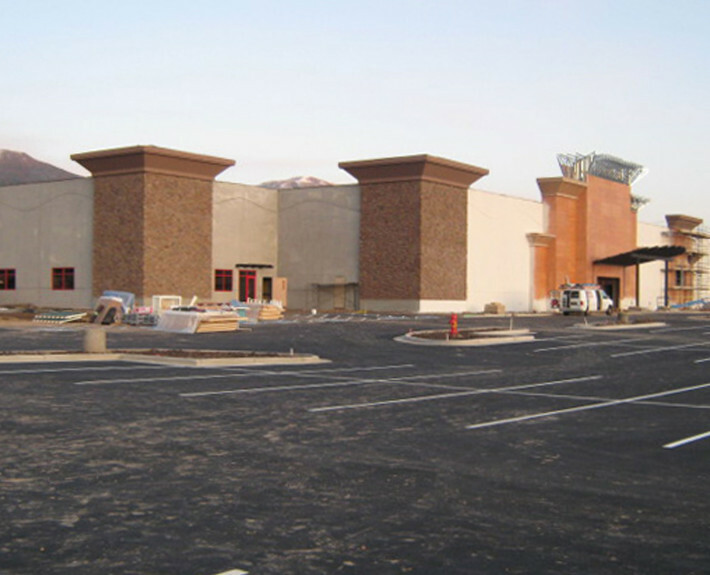 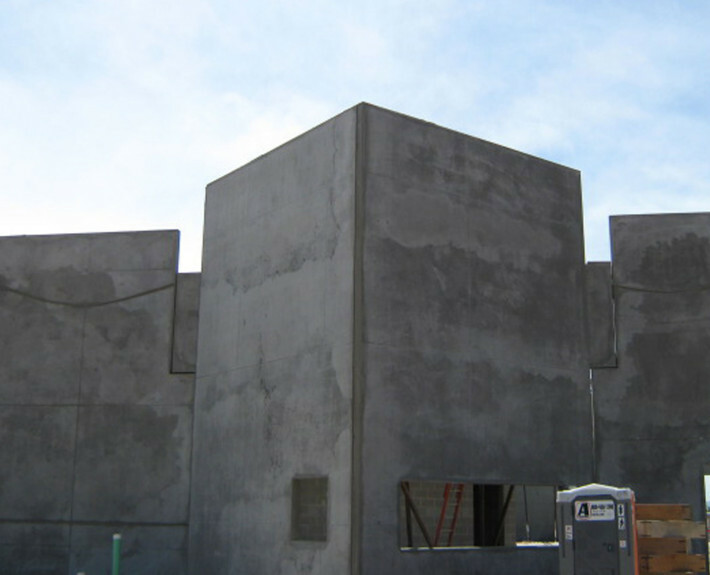 McAlvain self-performed all the concrete including: Tilt-up concrete walls, foundations, interior floors, exterior flatwork including racetracks, and decorative concrete.